Saturday April 6th @ 8pm.Tickets €15/€12. Box office 047 39777. 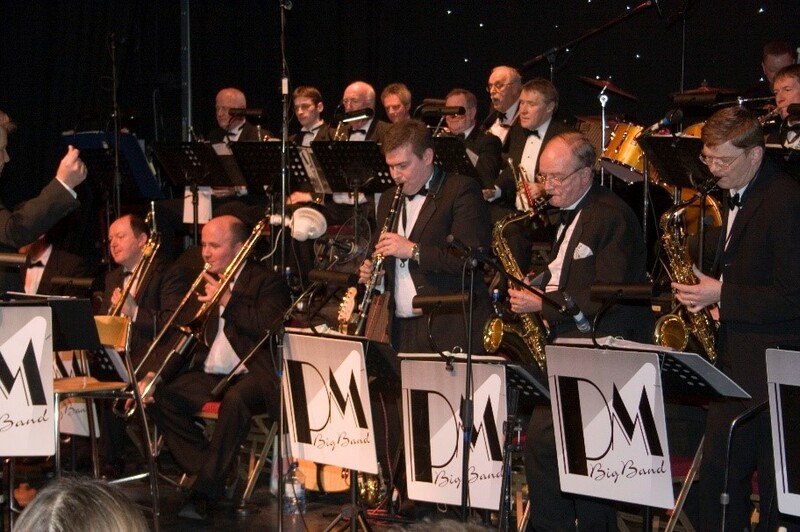 The PM Big Band are a classic Big/Swing Band. They were formed in 2003 and are based in Portadown. They play Swing,R&B, and big band arrangements of pop standards from the past thirty or forty years. They are in it for the enjoyment- nothing beats the excitement of playing in such a large ensemble.